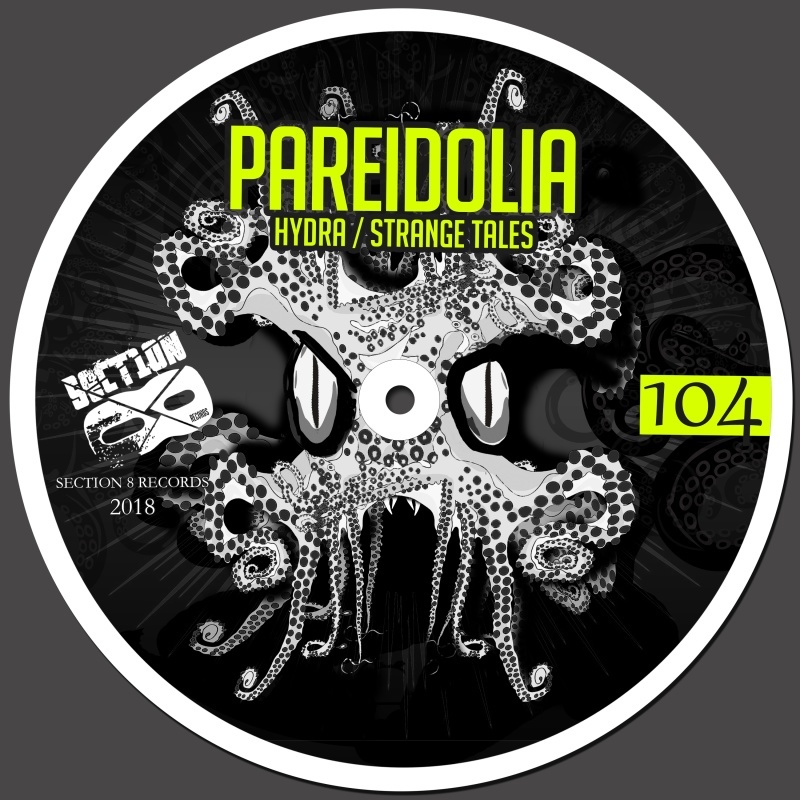 Another pounding production from Italy's drum & bass duo, Pareidolia. This single showcases 2 tracks, "Hydra" and "Strange Tales". DJ support from DNBRadio, DJ Affirmation, Kano, Parallel Motion, Balistik, E-Roc, Mauoq, Noah Deep, Shoebox, Emplate, Wayside Recs, KF81.